Authentic Chateauneuf du Pape well under $20? Count us in! 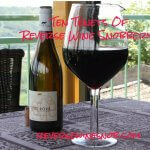 A blend of predominately Grenache with a small amount of Syrah from Chateauneuf du Pape, Rhone, France. The wine is aged in neutral oak tanks. This review is brought to you by Lidl. The Chateauneuf du Pape Rouge is available at Lidl for just $16.99 (several dollars cheaper than even the Kirkland Signature CdP at Costco!) and can be purchased for even less with the 20% off purchases of 3 or more bottles promotion they are running through 10/25. Find your local Lidl location here. Imported by Riverside Import Company. Gorgeous nose of ripe red fruit – focused aromas of perfectly red cherries. 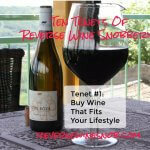 Ample on the palate, with a ripe red fruit profile, subtle mocha notes and full body. Long and satisfying. Yesterday we introduced you to the Lidl French Wine Fair showcasing wines from all over France. 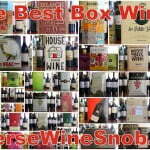 As we mentioned in that post we had the chance to taste a number of the wines and came away very impressed at the quality to price ratio and breadth of the selections available. Today we’re featuring one of the more unique finds in the collection — authentic Chateauneuf du Pape. 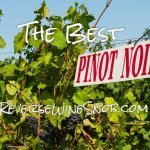 In the under $20 category we don’t find many chances to taste wines from this renowned Southern Rhone region, so the 2015 Chateauneuf du Pape Rouge from Lidl is a real treat. It begins with pleasing aromas of ripe red and black cherry along with lots of well-integrated winter spice notes. 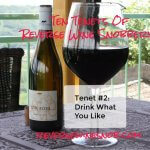 The wine tastes quite good with more licorice, ripe fruit and plenty of spice. 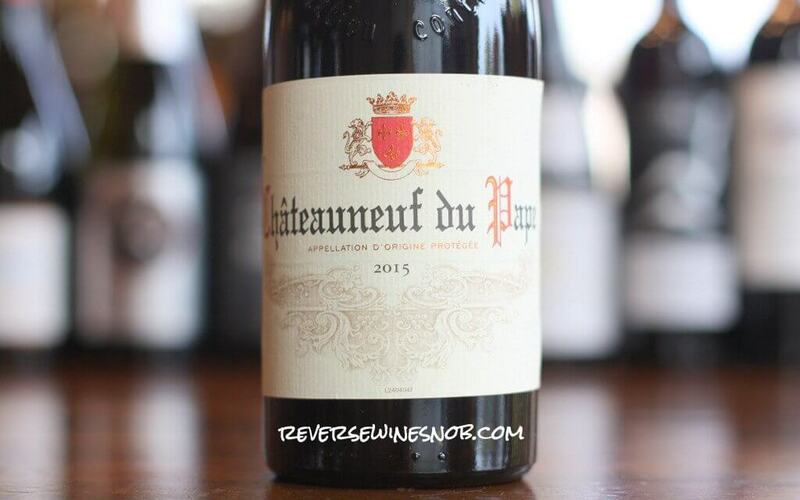 While it’s relatively basic for Chateaneuf du Pape it does gain complexity with time in the glass and it’s a great introduction to the wines of this region at just about the lowest price you’ll find. Smooth, soft tannins lead into the dry, spicy, long finish of this medium-bodied wine. 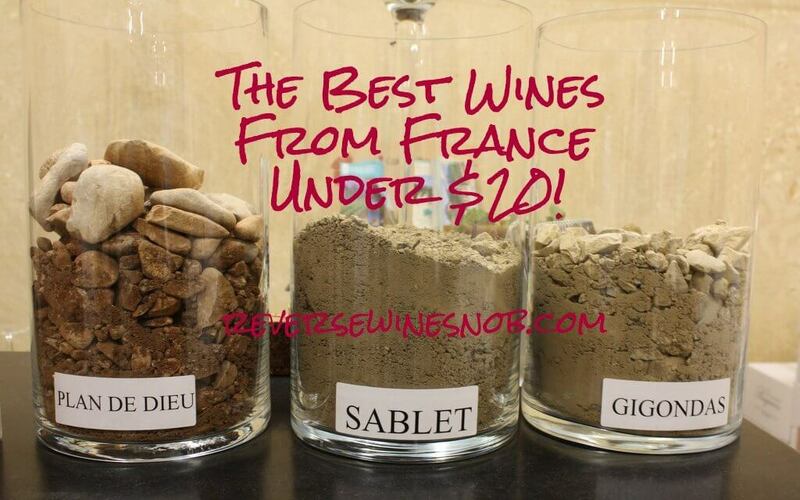 This wine will also find a home on our multi-page listing of The Best French Wines under $20! Ready to buy the Chateauneuf du Pape Rouge? Find your local Lidl location here!